The INK Recruitment Technology Team are recognised as true industry experts. Vibrant businesses, from start-ups to FTSE listed companies, with Technology a core foundation, turn to the INK specialists. The knowledge and specialism of INK recruiters allows us to understand our clients business goals and candidates values. INK manage your recruitment process. INK Technology Team regularly host networking events to debate pressing market issues. We focus on adding value to our clients and candidates throughout the recruitment process. Ink specialise in saving time and money for the recruitment of “hard to find skills”, whilst offering peace of mind the client and candidate have access to our deep networks. Ink Recruitment has a proven successful background in securing hard to find technology skills within the Investment banking, Asset Management and Commodities Trading markets. 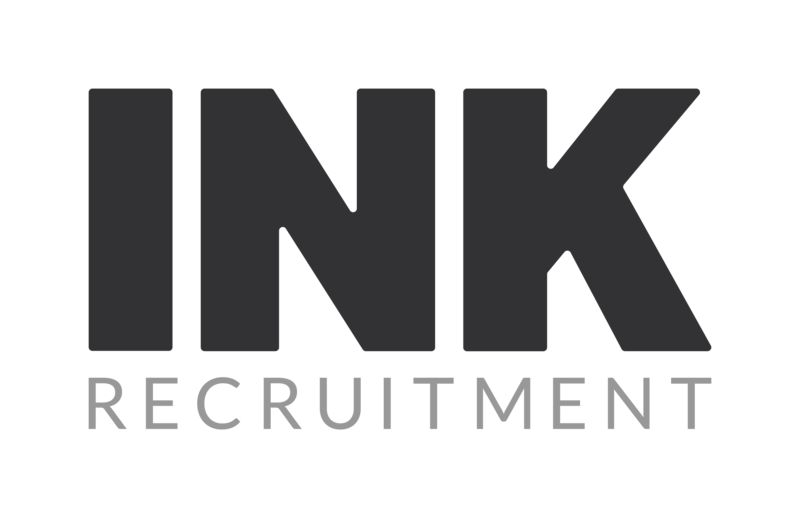 Specialising in both contract and permanent recruitment, Ink have many large scale organisations that use us as their go-to partner for Technology recruitment activity. Delivery of value through efficient use of IT. Functional Test Analyst, Non-Functional Test Analyst, UAT Test Analyst. CIO, CTO, Programme Manager, Project Manager, Business Analyst, Architects, Developers, Test Analysts.